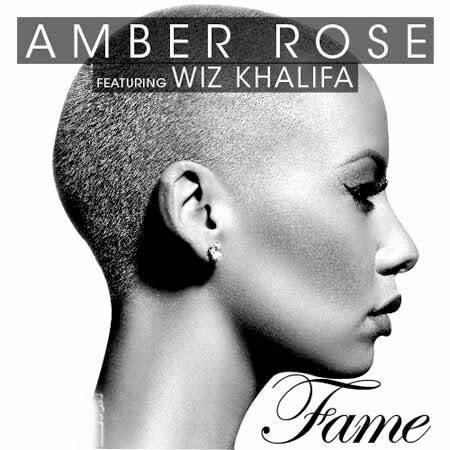 Amber Rose Teams Up With Wiz Khalifa on First Single "Fame"
Amber Rose—who has once said she doesn&apos;t "sing or rap... at all"—will drop her very first debut single titled "Fame" on Tuesday (January 10) featuring none other than, of course, boyfriend Wiz Khalifa. 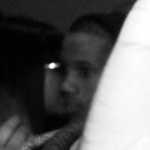 "This is a very personal song to me that I wanted to record for my fans. I want people to see the world from my eyes, you know, from BEHIND MY SHADES! It’s my interpretation of what it means to be “FAMOUS,” which is not something superficial but instead being self-confident and happy with who you are.You can feel famous everyday if you believe in yourself!” says Rose on her debut single. "Fame" is set to premiere Tuesday, Janauary 10 at 9pm ET.